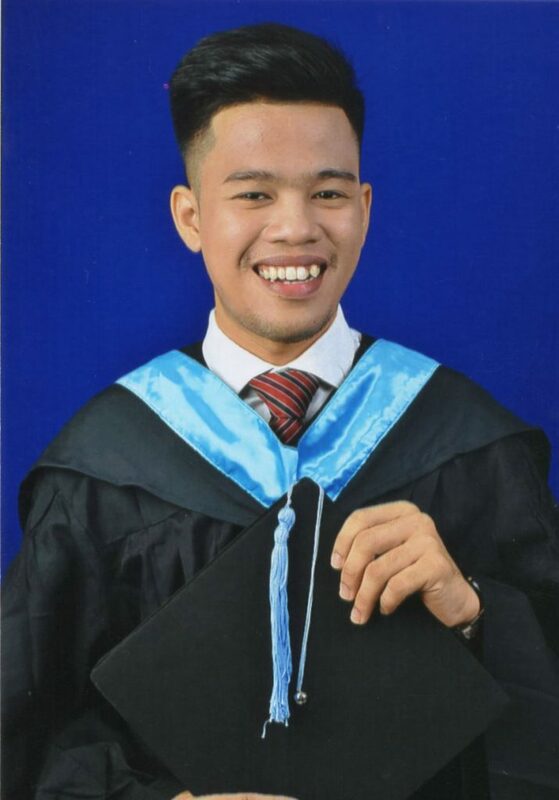 I am Jim Carl J. Primo, 24 years old, graduated from University of Makati, Philippines with a degree of Bachelor of Science in Secondary Education major in General Science. I’m blessed to be one of the honor students of our batch and a proud pioneer of K to 12 Program in the country. I was awarded by Caritas Manila Inc. as one of the Most Outstanding Student Servant Leader. I’m a consistent servant-leader at school, in the church and even in the community. I am the eldest son of Jaime (55 years old ) and Carmen Primo (54 years old). My father is a carpenter while my mother is a housewife. I have 5 siblings; 3 brothers and 2 sisters. I was an ANCOP scholar for about 3 years. The Child Sponsorship Program of ANCOP helped me a lot in my financial needs at school. 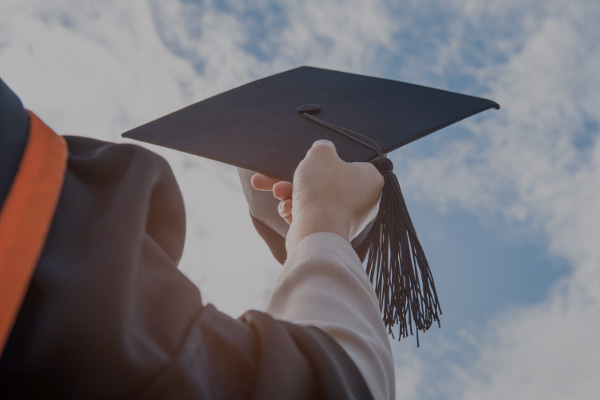 It may not be enough to provide everything that I needed, the financial assistance made it possible for me to finish my studies. My family is my greatest inspiration in everything I do, especially in my studies. The challenges that I face everyday fuels me to strive to be better and do more so that I can give my family a sense of pride. Our financial status challenged me to graduate on time so I can land a stable job for my family. I enrolled at a Review Center after graduation to prepare myself for the Licensure Examination for Teachers. If I will pass the exam and become a full-fledged licensed teacher, I will apply for a job right away. I want to be financially stable after 5 years so I can make my dreams for my family possible, the soonest that I can. To my sponsor who made my scholarship possible, thank you so much. I will always include you and your family in my daily prayer. May God bless you more so that you can give more. To ANCOP Canada, you are making a great difference in many people’s lives most especially to us, the ANCOP scholars. May God bless you more so you can help more less-privileged people like me. More power! Keep leading! Keep transforming people’s lives through education!